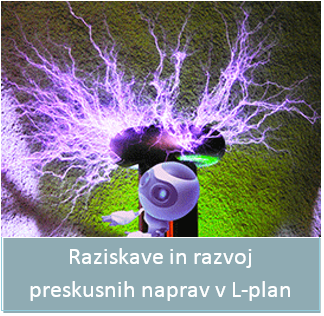 L-PLAN is approved Conformity Assessment – Inspection Body by Bureau Veritas. 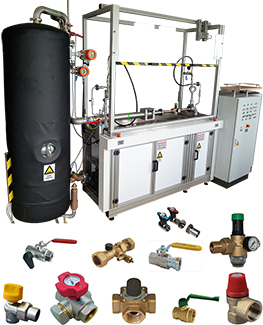 Such systems are offered by most of the major safety valve suppliers. 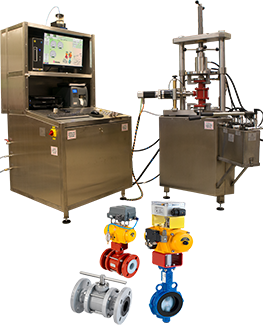 Production is regulated by EN stadard: EN ISO 4126-5; Safety devices for protection against excessive pressure – Part 5: Controlled safety pressure relief systems (CSPRS). 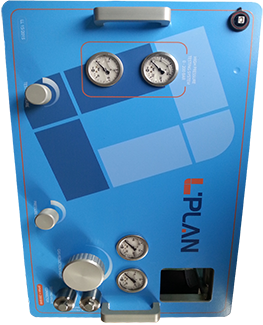 The control unit operates in accordance with the closed circuit principle with the external medium air. The appertaining safety valves operate according to the relieving principle. The combination of safety valve pneumatic loading pistons coupled with the pneumatic control units is one of the ways to fulfill the increased performance requirements of the safety valves in critical applications. 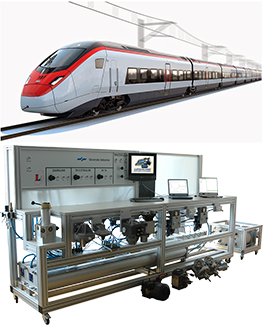 Legaline unit “model CSPRS” is designed specially for Testing of safety relief valves with additional assisted Pneumatic Control Units, according to EN ISO 4126-5:2013; CSPRS – Controlled Safety Pressure Relief Systems. The data gathered during test are recorded and shown as graphs. Then the characteristic points in graphs are identified and based on the values recorded the valve parameters are calculated. The tests are stored in a database. 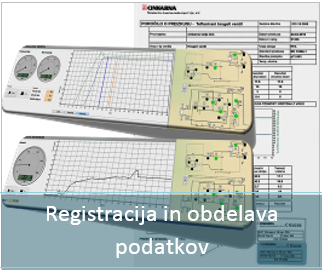 The Legaline CSPRS is designed according to EN ISO/IEC 17025, EN ISO/IEC 17020).